Team USA picked up two gold medals among four total in Colorado Springs Saturday at the IBSA Para Pan American Games for blind and visually impaired athletes. 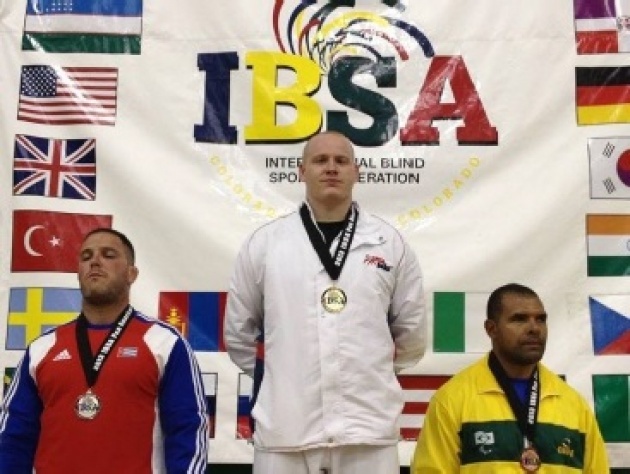 Myles Porter, 100 kg (USA Judo Training Site, Olympic Training Center, Colorado Springs) took the silver medal in London last summer at the Paralympic Games and he topped the podium today for gold at the IBSA Para Pan American Games. To get to there, Porter defeated the Brazilian and Cuban gold medalists from the 2000, 2004, and 2008 Paralympic Games. My wife Ardith and I recently visited our friend Aziz in Marrakech where he's the general manager of a hotel (the Delano Marrakech) that's just been chosen by Conde Nast as one of the best new hotels in the world (no surprise there; I said he was the general manager). But he still has time to fit in a couple of judo workouts each week. He tells me it's what keeps him sane. 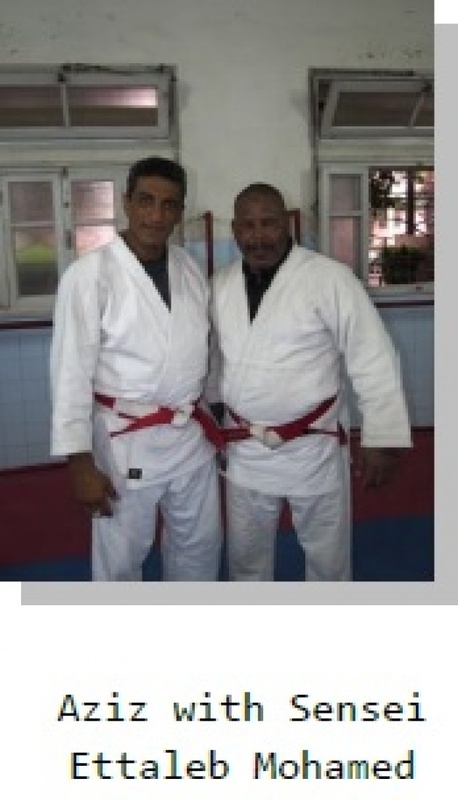 Although Ettaleb Mohamed, another rokkudan, is the sensei of the dojo, Aziz does his share of teaching and everyone in the class loves his instruction. 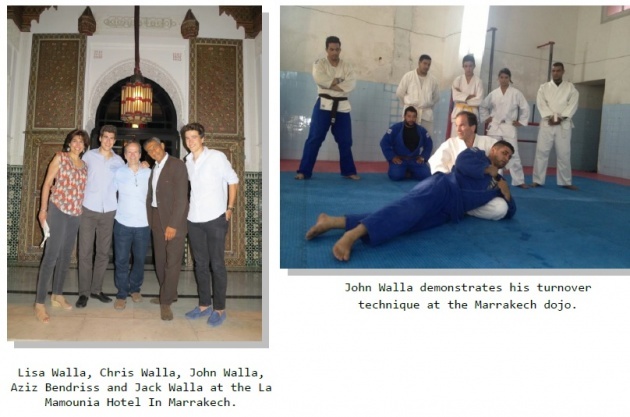 When John Walla and his family visited Marrakech earlier this year, he, too, visited the dojo and demonstrated some of his unique newaza. Incidentally, although I'm pretty sure everyone liked John's teaching, since everyone speaks either in Moroccan or, to accommodate me, French, I can't be completely certain. Sorry, no one spoke English, but I can tell you the Japanese sounds the same in Morocco as it does here. The class has some young beginners, a few tough brown belts and several very strong black belts; about 20 students in total. 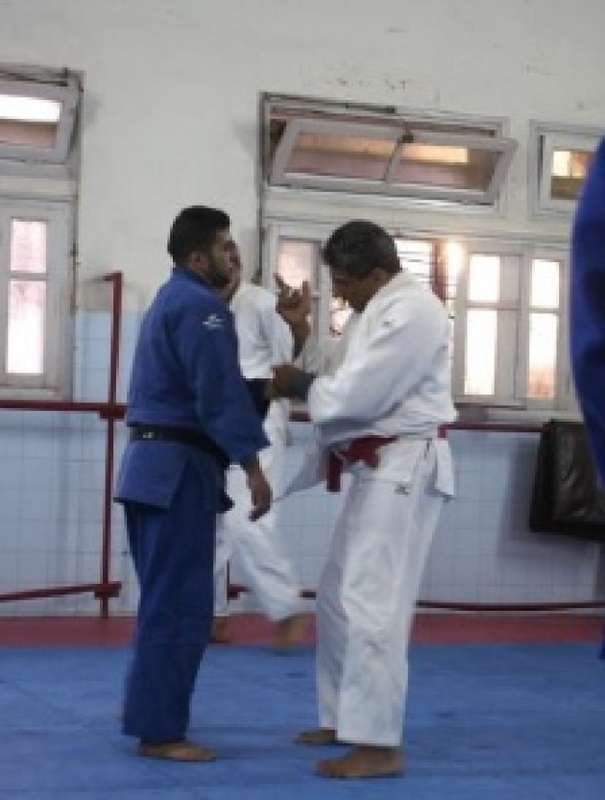 In fact, Aziz tells me that many of the students there will be traveling to the US next year to compete in the New York Open Judo Tournament. to Judo Club member and NYARNG Sergeant Adama Ilboudo (Adam) (center left photo) for taking Gold in the 2013 NYARNG Combatives Tournament. Start date: 26th August 2013. End date: 1st September 2013. 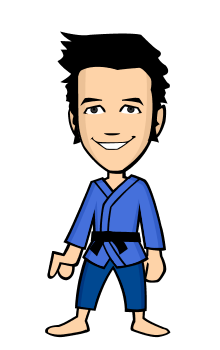 I love Judo as well.